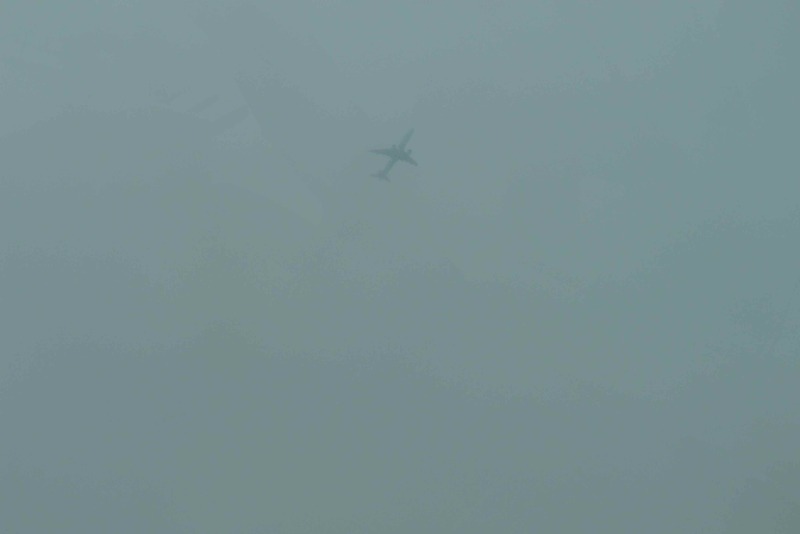 IFR Anyone? Even if we can't fly, we can still practice by visualization. It’s the first day of spring in the Northern Hemisphere – March 21 – but you wouldn’t know it by looking outside. We have snowstorms all across Alberta with the city of Edmonton under a snowfall warning. When we have bad weather days and aren’t able to fly, all is not lost. 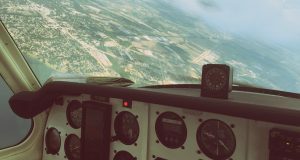 Aside from simulators or Microsoft Flight Simulator Software , there are other ways we can practice flying when we aren’t able to get up in the air. 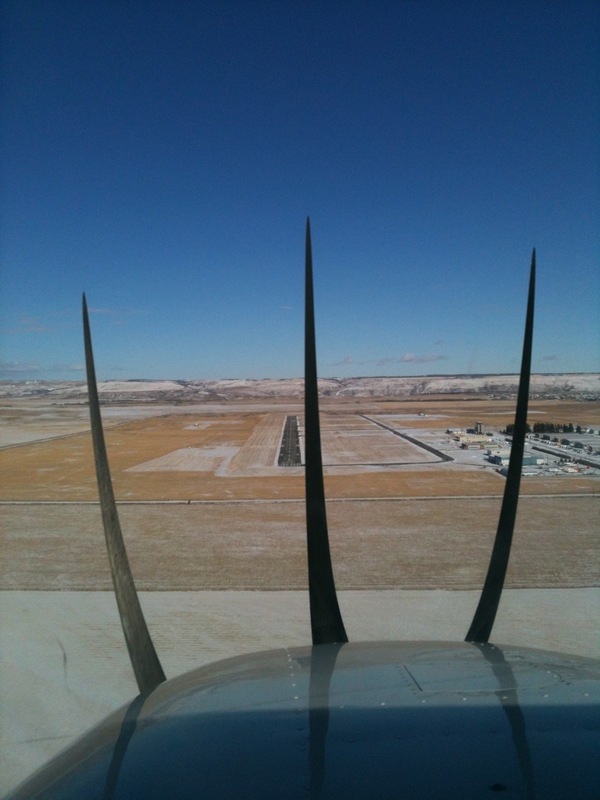 Most of flying is about procedures so a bad weather day is an excellent day to review them. My instructor gave me this tip a long time ago, that when I get grounded on weather days, we can still go “chair flying!” Chair flying is an important technique that helps in mental and physical preparation for a flight. 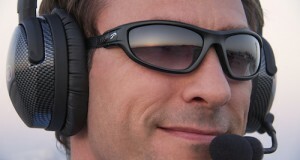 This technique is effective because it allows the pilot to memorize procedures, techniques, checklists and so on without the need of an airplane – saving time and money. It makes procedures feel so natural and familiar that they will become second nature. 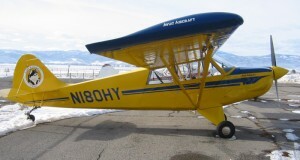 Practicing chair flying will make you better prepared for a flight and should be done regularly. To chair fly, pick a quiet spot where you can concentrate. Decide on what procedure or task you want to focus on, and make sure you have all the necessary materials you need – checklists, notes, maps, or procedures that will help you. Create a goal for yourself that you want to achieve in the session. 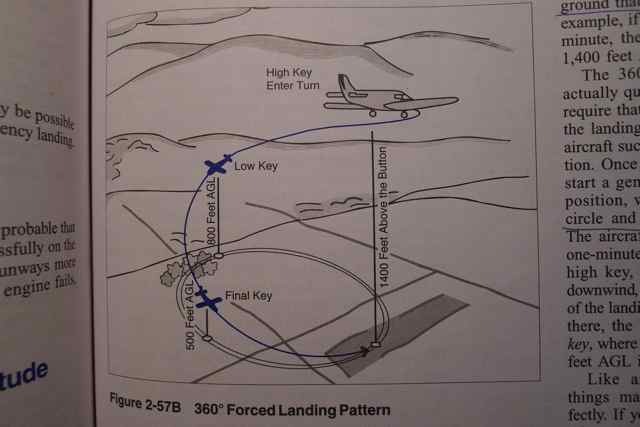 For example, I found this very useful for learning precautionary and forced landings. My goal at the end of the practice session to be able to go through everything without having to look at my notes. 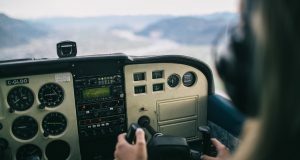 Run through the procedure as if you were actually flying, so make the hand gestures to adjust mixture control and so on, make your necessary radio calls. Replicate the environment as much as possible. I find talking out loud about each step I am doing is very effective. 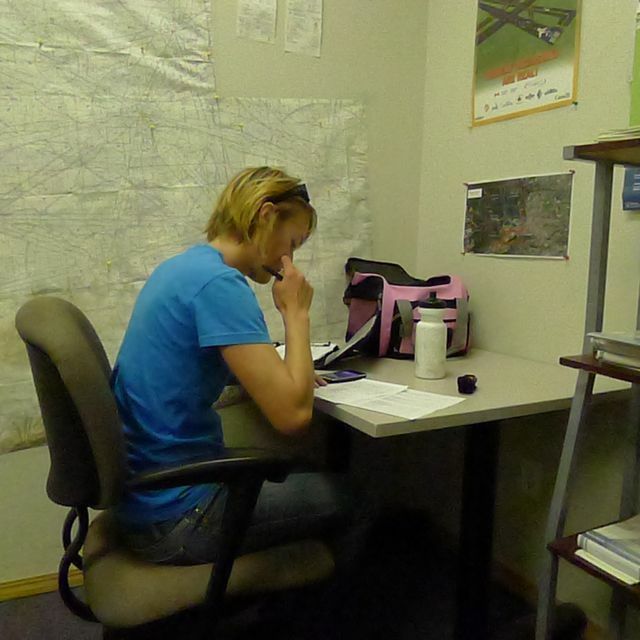 Effective flight preparation requires practice of the procedures involved. Chair flying will also help you dismiss anxiety of flying. 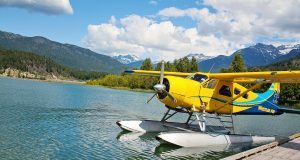 When I was learning specialty takeoffs and landings, I would sit in a chair and run though everything that I needed to accomplish. This imprinted the procedure in my mind and by the time I got out to do them I was relaxed and able to perform them without issue. When my instructor asked if I was ready, I could say yes and feel good about it. It saved me a lot of time, money and stress, and improved safety, too. 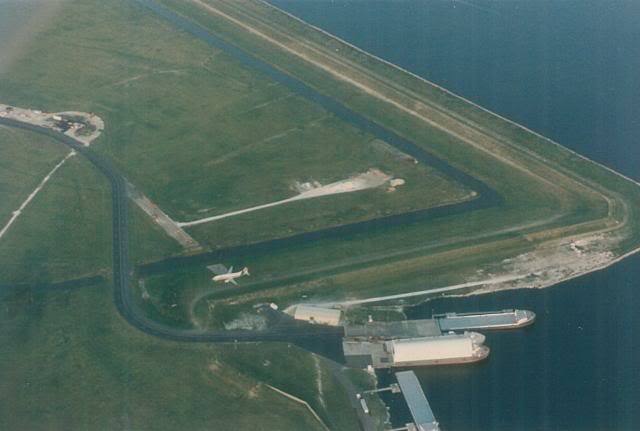 When I was learning the taxi procedure at my new airport, I would sit in a chair and pretend I was taxiing running through the airport diagram and who I needed to call when. Often, I will drive out to the airport in silence with the radio off, going through procedures while I drive. I found this relaxes me and puts me in the mindset to fly. When I get to the airport, I am centered, and ready. Another good idea when we are weathered out and at the airport is to sit in the actual airplane and practice. This is the most effective way to practice, it allows you to use the actual environment where you will be doing the procedures. 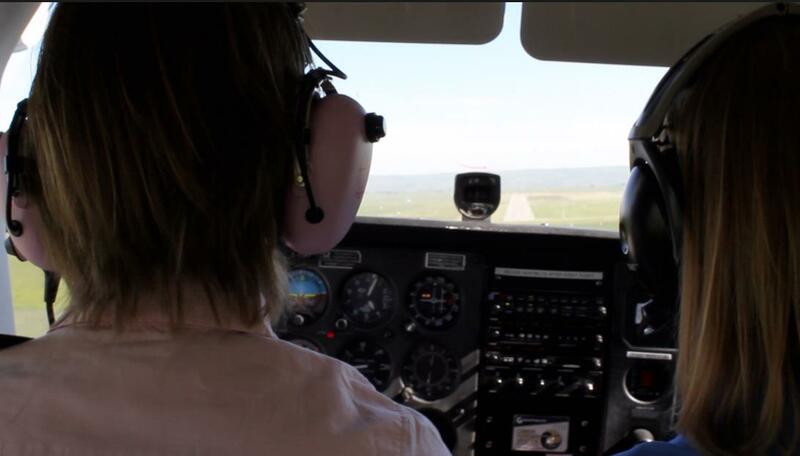 Once when I drove all the way out to the airport and couldn’t get off the ground, my instructor suggest that I sit in the plane anyway and practice my procedures. I found it very helpful, and did not waste any time by driving out there and not being able to fly. Practice frequently. Frequent, short sessions are more helpful than long, infrequent ones. I chair fly more than fly. 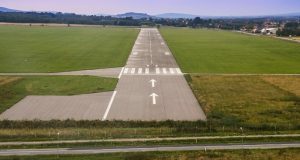 I go out to my local airport with the top down on my car, I go through the safety procedures, and then taxi, and when someone else takes off, in my mind I am at the controls. I love being in the air just cannot afford it currently. St. Mary’s County, in Maryland is where I day dream. Keep at it and don’t give up. I hope you can get out flying soon. A beautiful site when tired and you break out and see the threshold.worth your time and effort the PHD of aviation.